Ah, payroll. A great time for team members, and a whole lot of headache for owners and managers. But maybe it doesn’t have to be this way. That was our hope when we created timesheet approvals in Hubstaff. The new timesheet approvals feature takes one more thing off your plate, so you can focus on the most important tasks. Instead of manually reviewing every hour your team tracked for accuracy, you can simply click through and view comprehensive weekly timesheets all in one place. In one central location, you’ll see hours totals, activity rates, manual time entries, idle time and more for each member of your team. Using this insight, you can approve or deny timesheets right then and there. Then, continue with your payroll process. 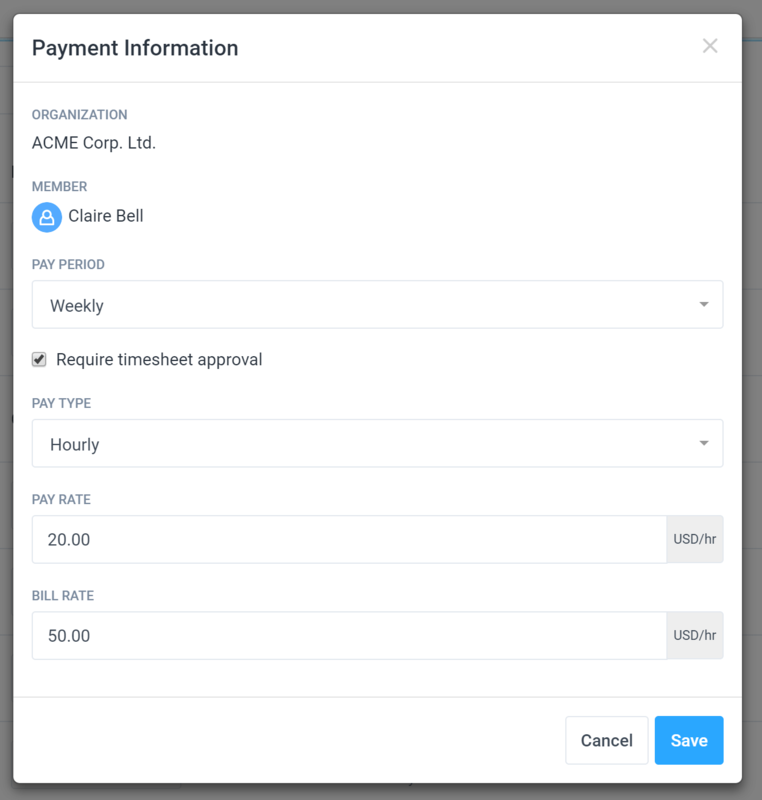 If you use one of Hubstaff’s three payroll integration options, you can manage the entire process at one time. Or, you can download the approved timesheets and make payments however you choose. Either way, you’ll gain confidence that your team’s hours are 100% correct, without having to click around and search for details. Here are a few major ways that timesheet approvals can help you run your business better. Automation saves you time. But sometimes, you still need oversight. Timesheet approvals allow for both. Hubstaff collects and displays all of the timesheet information you need, so it’s easy to go in, review and approve. You don’t have to go out of your way to check timesheets and work hours. Previous and next buttons at the top of the screen allow you to go from timesheet to timesheet easily. Review, approve, repeat. 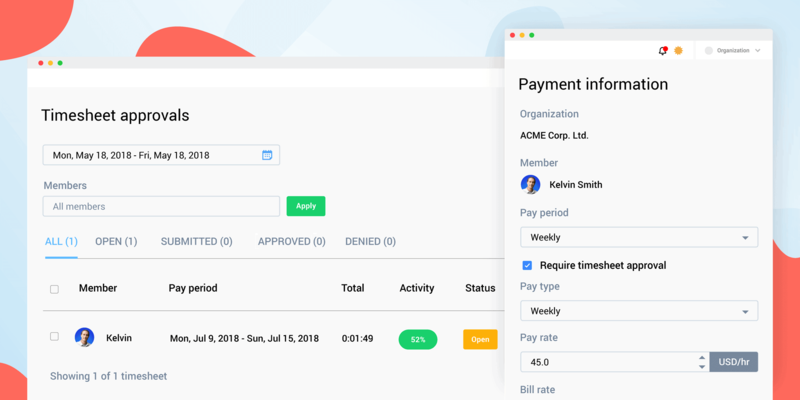 Your team will get emails reminders to submit their timesheets at the end of each pay period, along with another email confirmation when their timesheet has been approved or denied. 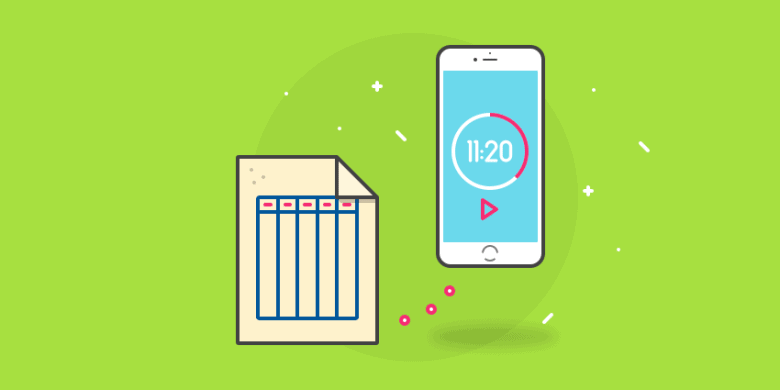 Managers and organization owners will get email notifications when a timesheet is ready for review, along with reminders if a timesheet remains open and needs their attention. No need to keep checking in. 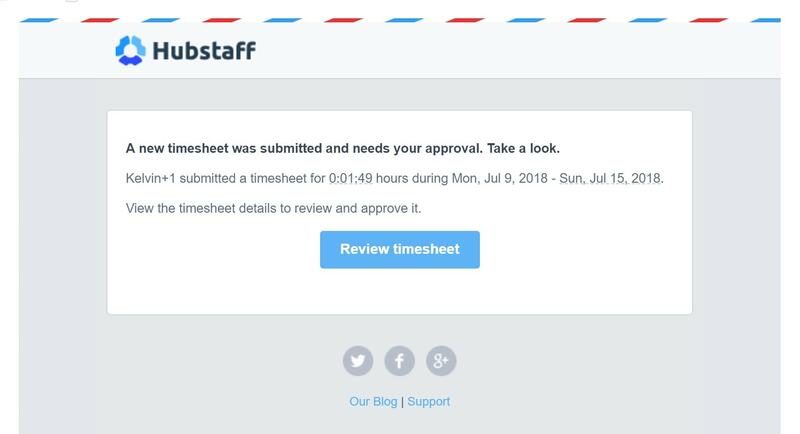 Hubstaff handles the timesheet reminders so you can just review and approve once you’ve been alerted. 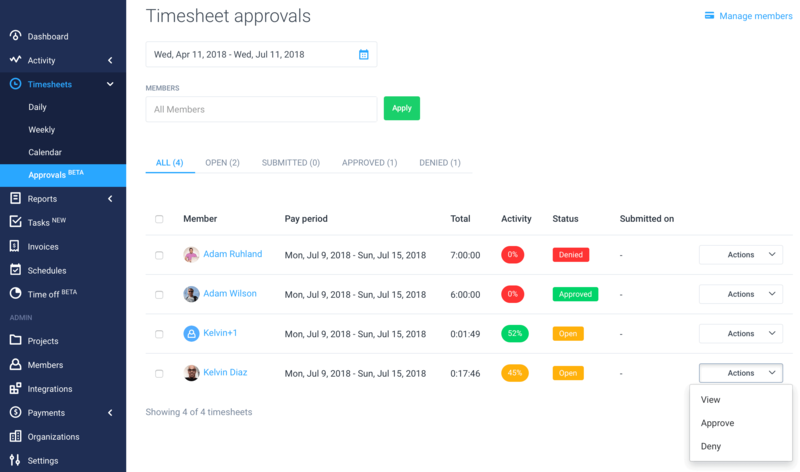 The timesheet approvals section shows you totals, activity percentages, manual entries, and projects tracked — so you have all the information you need before approving. Timesheet approvals can be incorporated no matter which payment approach you choose. Have you used the new timesheet approvals feature yet? Let us know what you think in the comments.